Word spacing corrections in message text to Kurte's Shop (/pup_land/ancient/kurte/shop) in Pup Land. Map name update, House (/pup_land/ancient/kurte/house) is now Kurte's House. Word spacing corrections in message text to House (/pup_land/ancient/kurte/house) in Pup Land. Removed line breaks in message text to Kurte's Shop in Ancient Pupland. 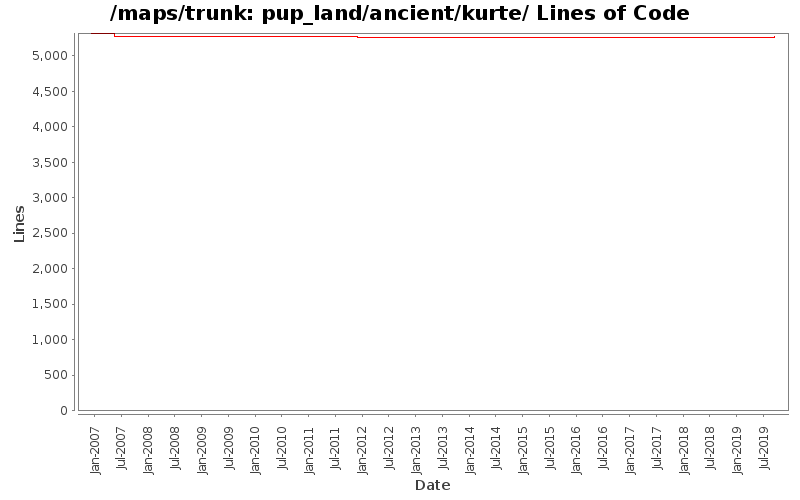 Removed line breaks in message text to House (pup_land/ancient/kurte/house) in Ancient Pupland.